Welcome to JPS Hair & Beauty, a hair salon and beauty haven for both men and women, where attention to detail and customer experience is paramount. From the moment you enter our hair salon, you will feel the stresses of everyday life melt away. Our Hair Stylists, Skin and Beauty Therapists are always developing new skills and staying ahead of trend using the latest techniques and equipment. We are known as Colour Correction Specialists and pride ourselves on the highest standards. We provide Complimentary Consultations and a 100% satisfaction guarantee. Call us today for a Professional Complimentary Consultation. We’d love to stay in touch with you and let you know what’s happening at JPS hair salon, including new hair and skin treatments, products and promotions. 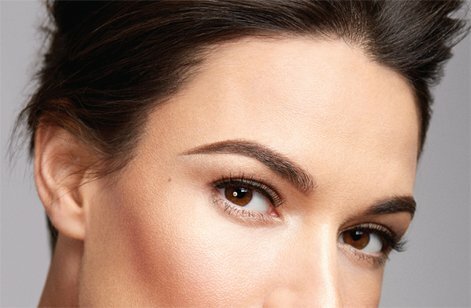 Permanent makeup creates natural, feathery hair strokes for beautifully defined feather brows. Sparse eyebrows can be expertly filled in for any hair colour and skin tone to create dimension in the brows, rather than a solid colour application, for a more natural & authentic look. Come in for a complimentary consultation with our skin therapists to discuss IPL hair removal, plus IPL treatment to target pigmentation, fine lines and age spots. 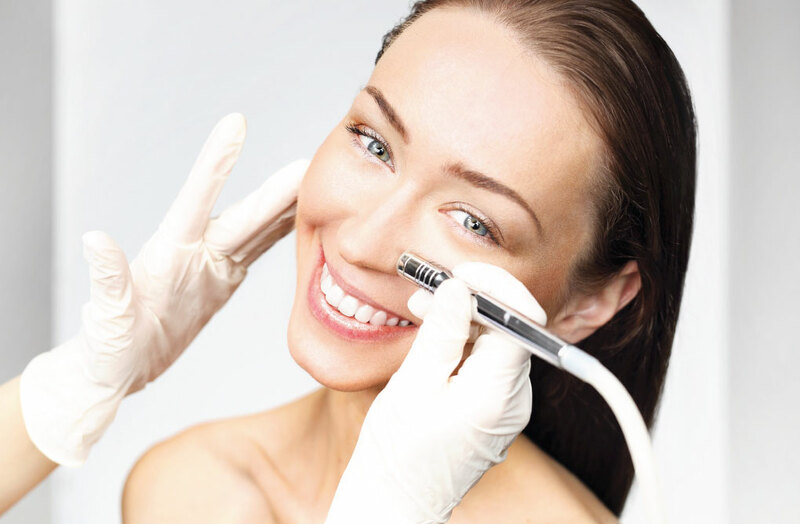 IPL treatments are safe, fast, effective and performed by experienced, qualified technicians. As a full service salon, we specialise in skin and beauty treatments including facials, laser tattoo removal, body contouring, LED Light Therapy, spray tanning waxing and tinting. For glowing skin and maintaining your beauty routine, visit us today.